Using Wacom tablet on Windows is easy. Just plug in the tablet and draw. It works, but sometimes stylus changes its behavior. You want to draw a line, but stylus waits for 1-2 seconds and then it starts drawing. You want to drag item, but mouse pointer does not move on the computer. 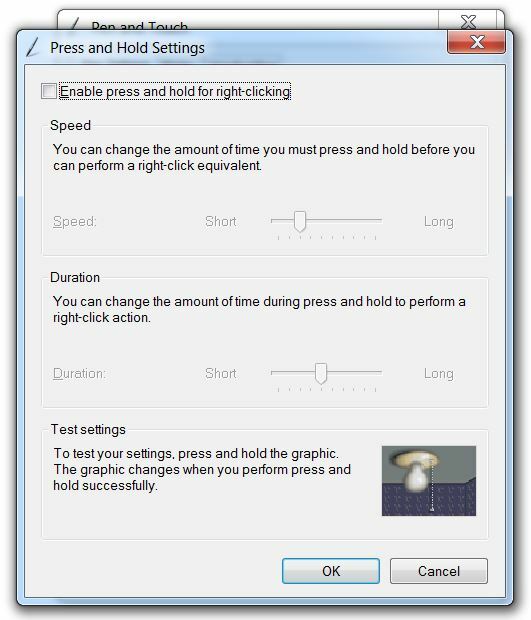 Computer displays just wheel and then it displays context menu right click. This behavior could be disabled. 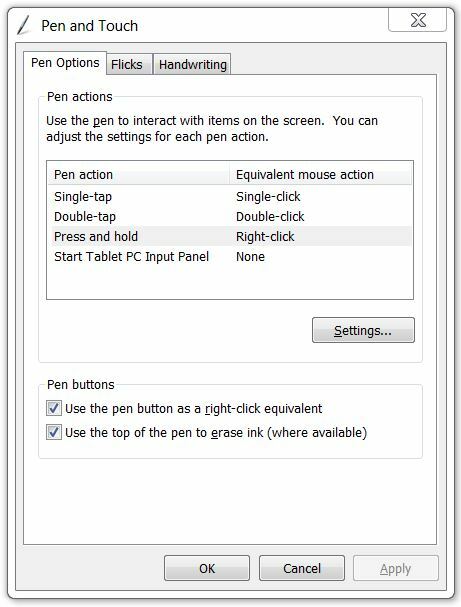 Press Windows Start, search for Pen and Touch application. You can find more information at devianART forum.